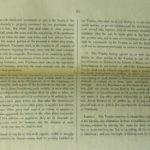 In May 2006 James Fisk spotted this website, and contacted the webmaster. 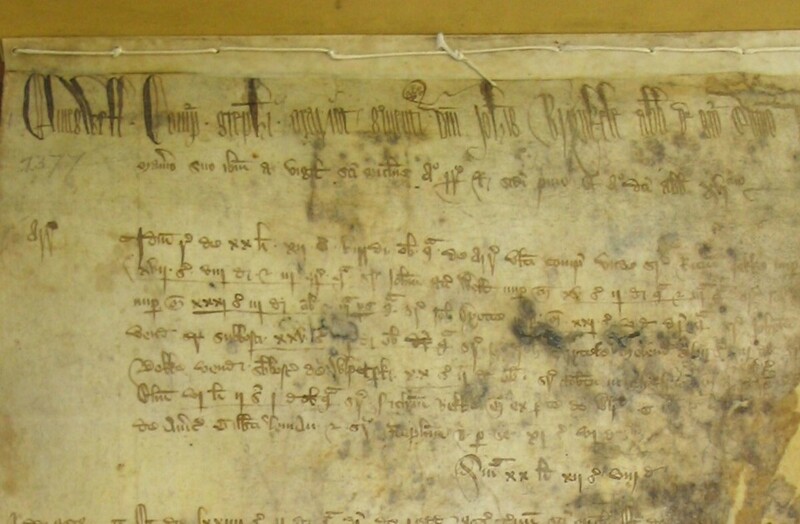 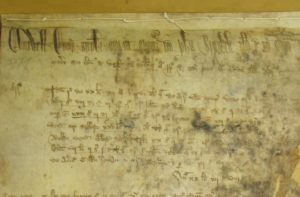 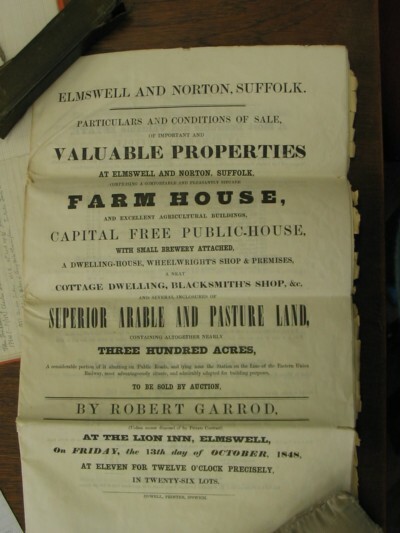 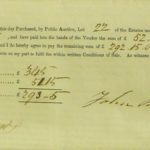 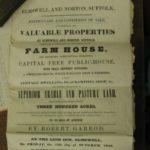 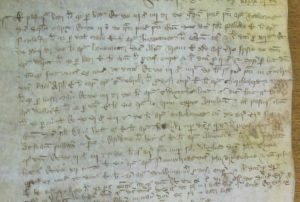 He mentioned that several hundred years ago his forbears owned land in Elmswell, and his genealogical research had led him to a considerable body of documents now housed in Ipswich R.O. 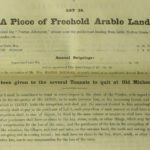 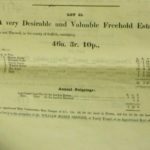 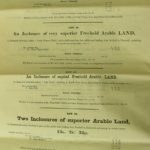 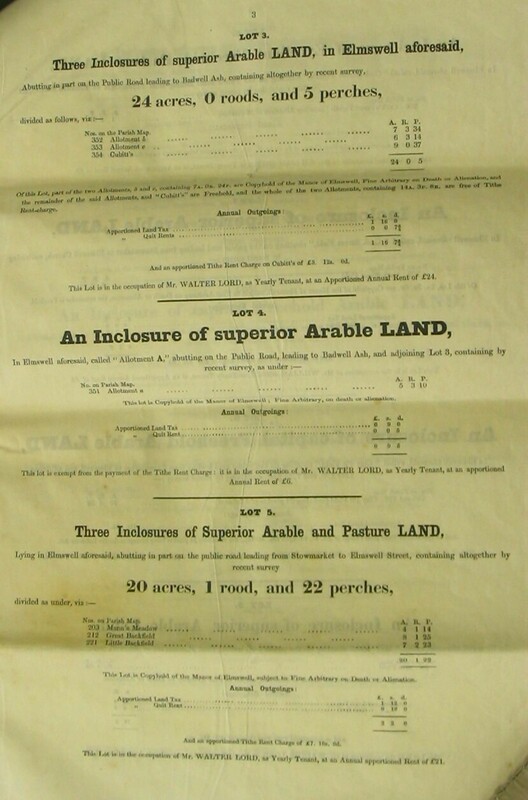 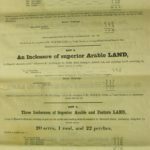 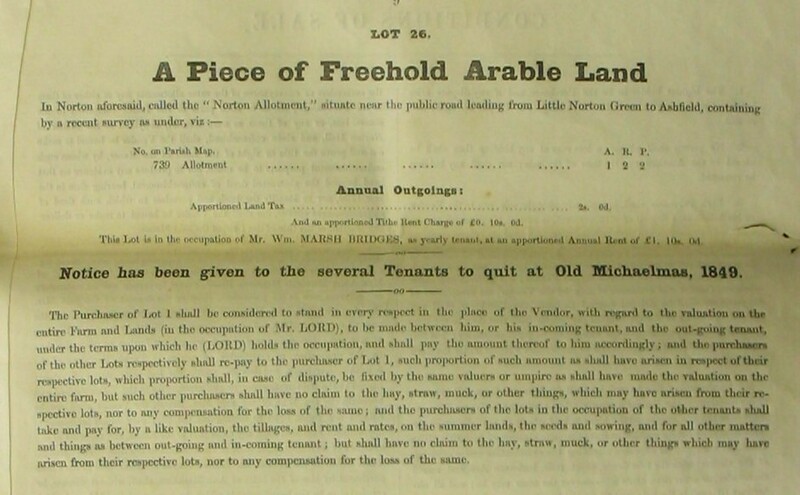 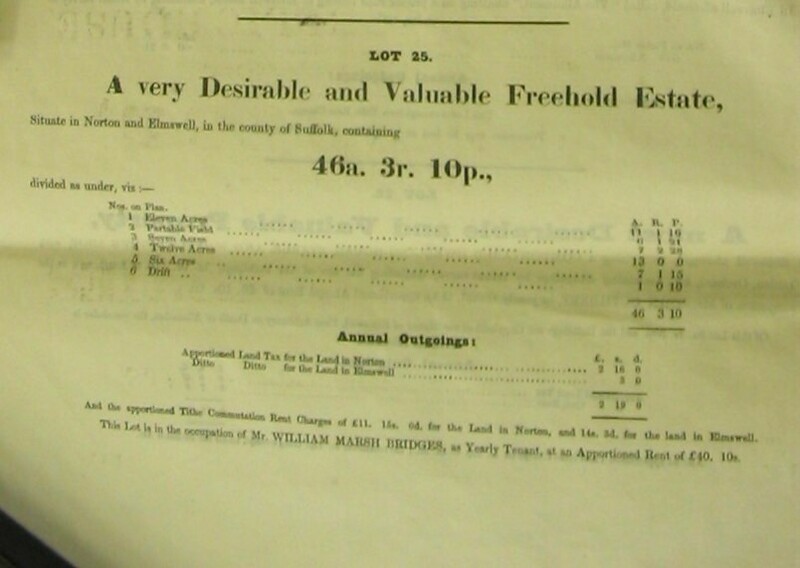 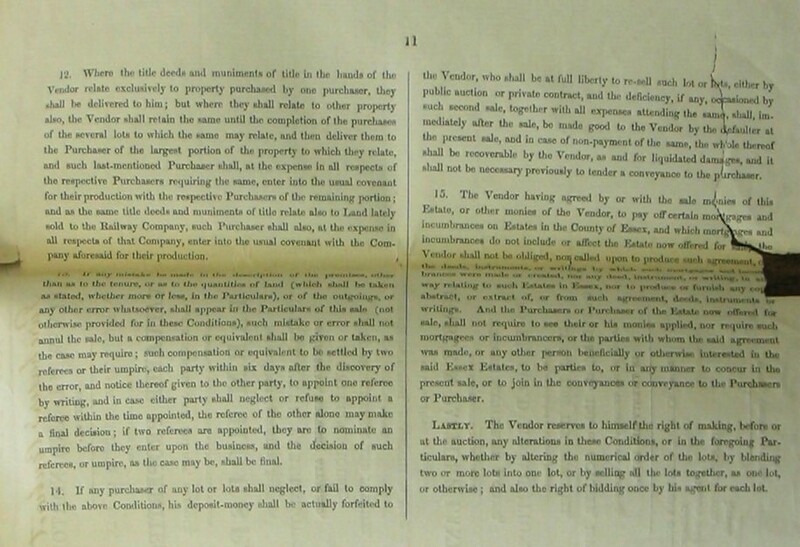 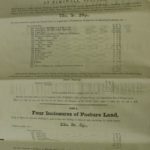 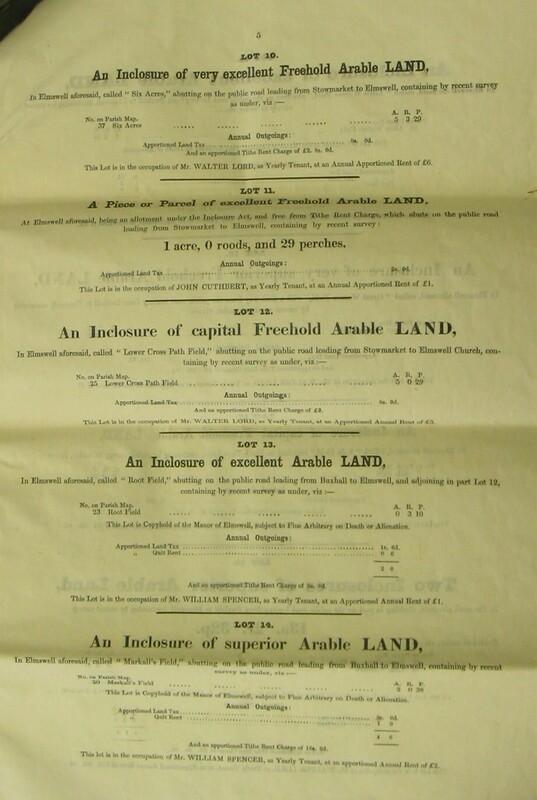 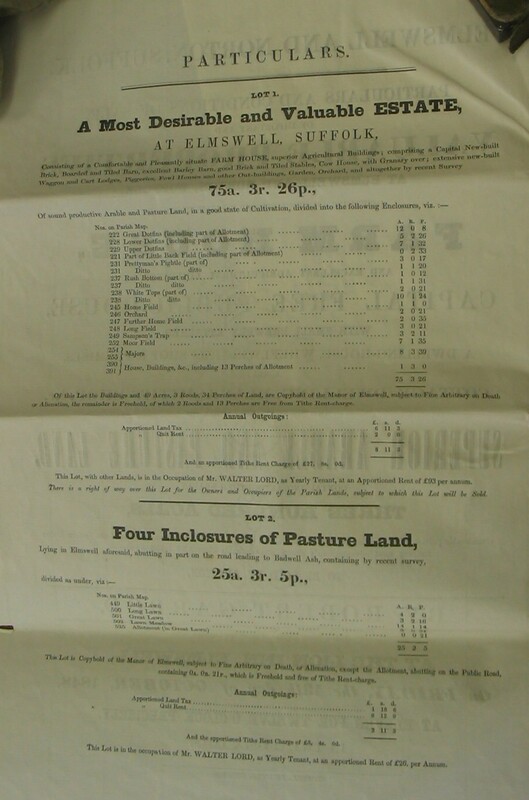 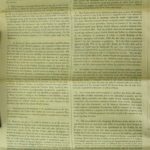 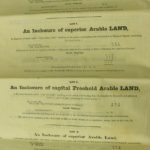 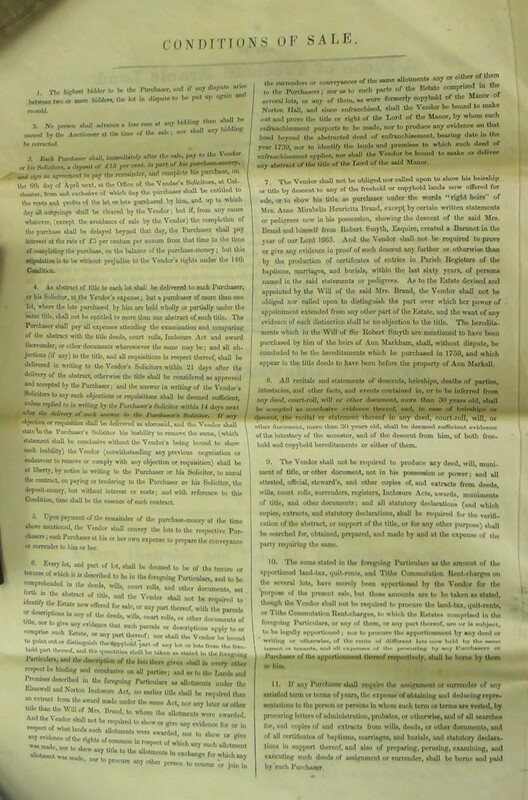 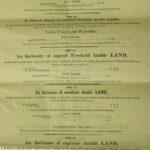 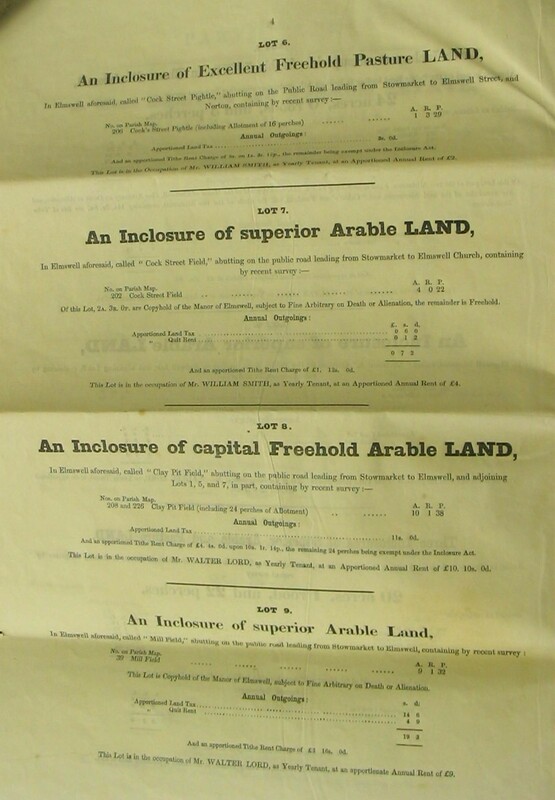 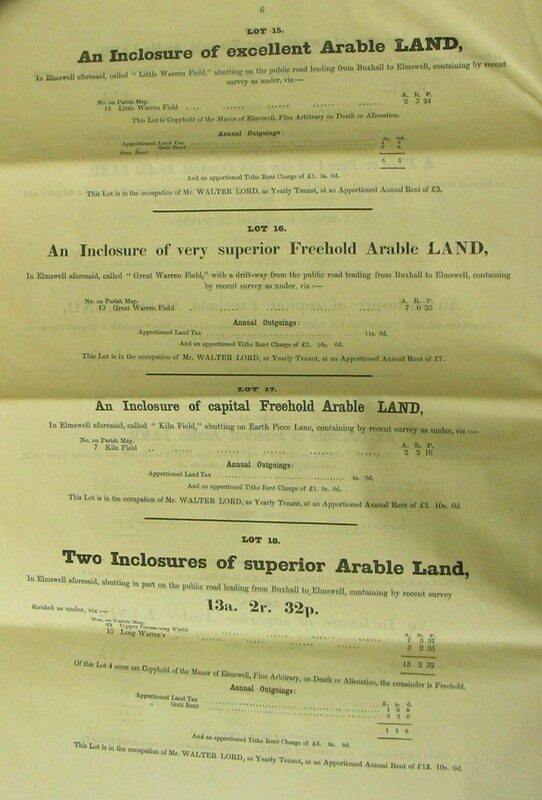 He kindly forwarded his catalogue, which itself mentions a number of Elmswell families and names of parcels of land. 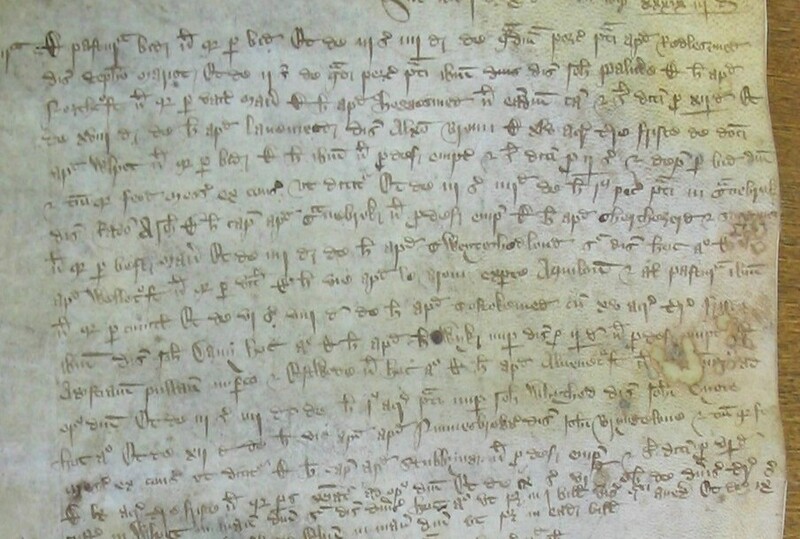 Sadly, the only surnames with resonances elswhere the records on this site are Marsh (gravestones 1693 in the churchyard) and perhaps Cocksage (=Cocksedge). 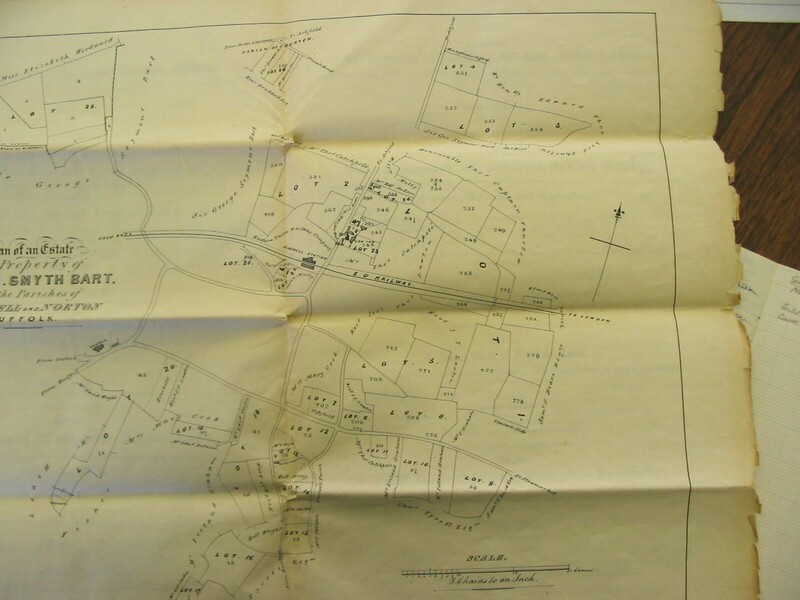 A carefully drawn map shown below in the image gallery shows the landowners of most of Elmswell. 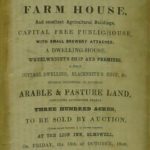 Lots 1,2 – Street Farm? 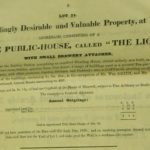 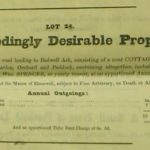 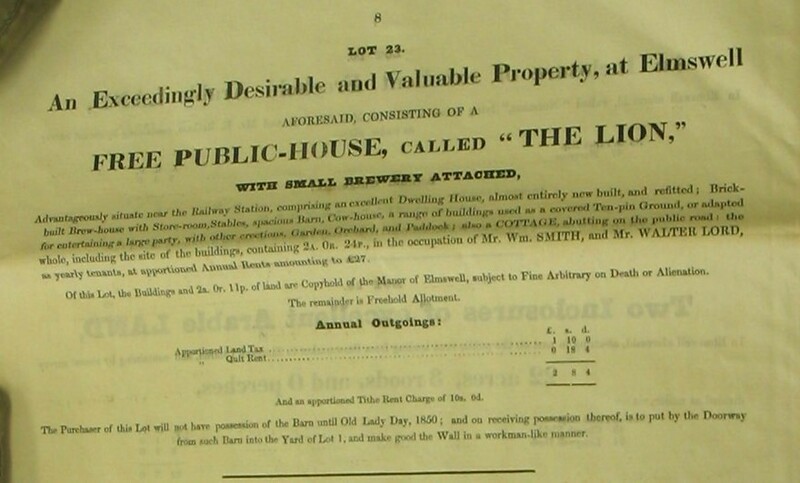 Lot 24 – Blacksmith’s cottage, Ashfield Rd. 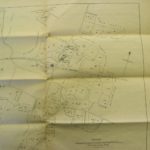 A carefully drawn map shows the landowners of most of Elmswell.